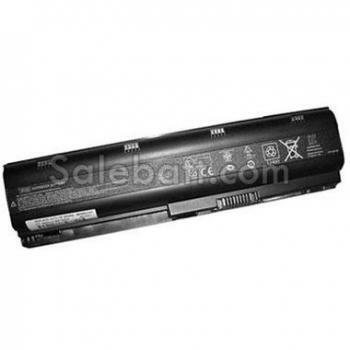 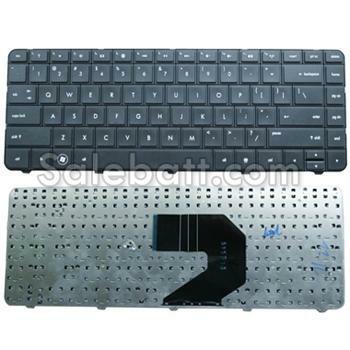 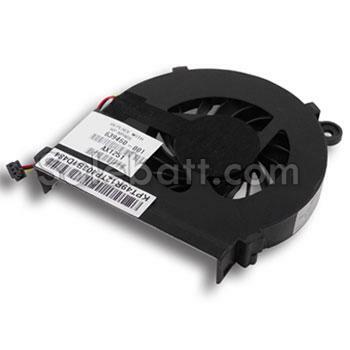 Why buy the Hp Pavilion g6 battery from us? 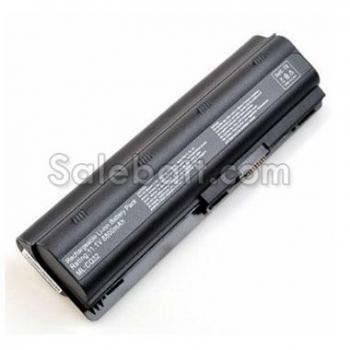 High Quality - Made from high quality Li-ion cells(Japan), though this replacement Hp Pavilion g6 battery is not a original one, it is manufactured to meet or exceed the specifications of the original brand manufacturer. 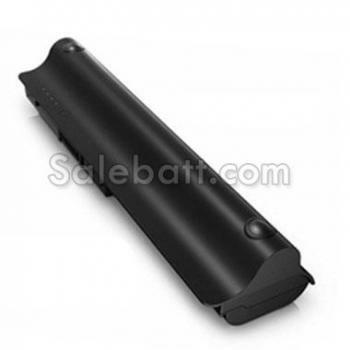 Warranty - The Hp Pavilion g6 laptop battery have 30 days money back and one year warranty.